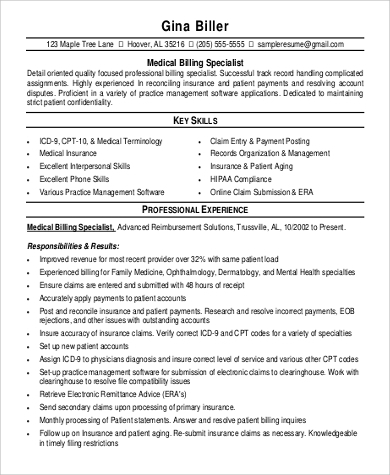 Applying for a position in the medical field can be daunting. And the fact that the medical profession can be cutthroat undoubtedly adds to the pressure. However, when you are prepared and when you know how to present yourself and your credentials, you will find that the job application process may not be so intimidating after all. Thorough preparation is all that is needed, as well as research. 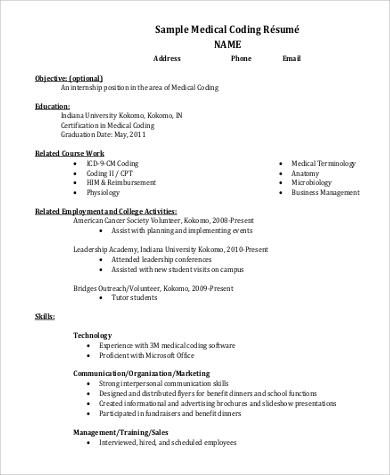 By looking through the Sample Resumes found on this page, you are sure to come up with a resume that will allow you to stand out among other applicants. You will ultimately find yourself being considered for that position you have long been eyeing. 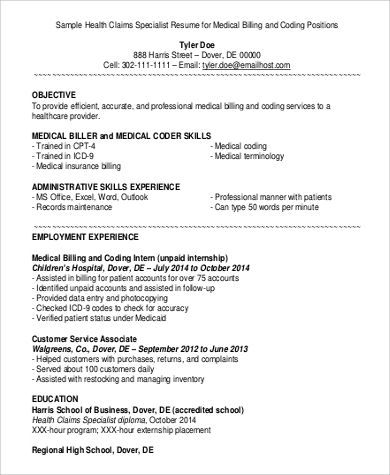 Putting together a resume intended for a position in the health-care industry can be tricky and daunting. 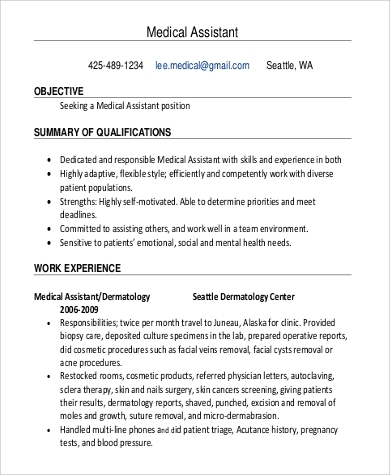 The process can go beyond simply perusing Sample Medical Assistant Resumes, or resumes that are more specialist, such as sample Biomedical Engineer Resumes. 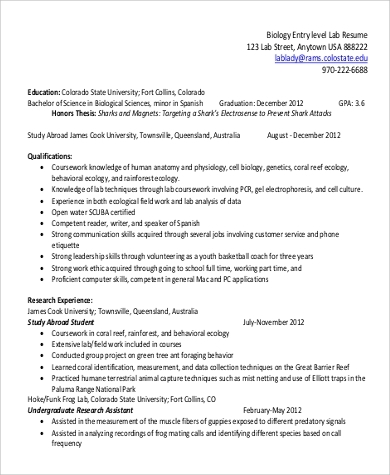 It may require some research, as well as knowledge on the specific techniques that go into making a targeted resume. Career Objective. In any type of resume, stating a career objective before citing information about yourself and your qualifications is a standard. It is the first thing a human resource manager reads. Hence, you will need to make sure that the objective you state is one that packs a punch, but is still feasible and attainable. 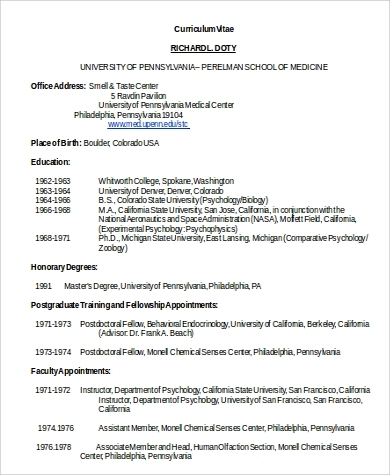 Academic Background. Where you acquired your medical education from matters greatly when applying for a position in the health-care industry. Some human resource managers even take note of the name of the university or academic institution an applicant attended. That alone can say a lot about their qualifications for a particular medical position. 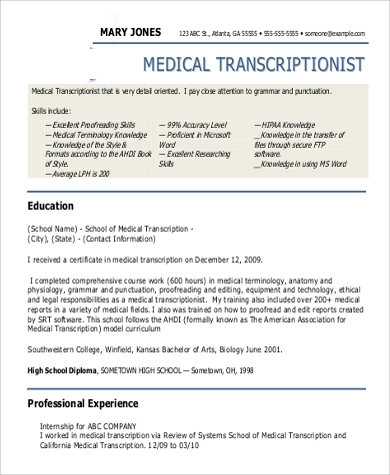 If you were able to garner distinctions for your efforts in medical school, it is only rational that you mention them in your resume. Work Experience. 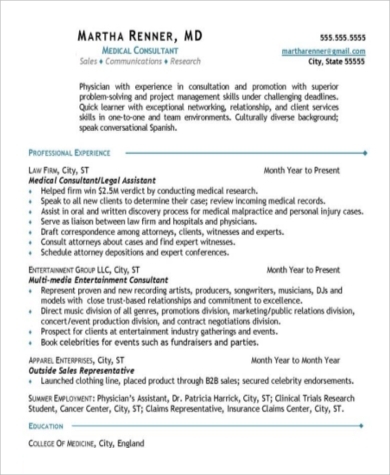 If you have had any previous work experience in the medical or health-care industry, whether paid or voluntary, you must cite such in your resume. When you have had significant experience, you will be at an advantage compared to other candidates for the position you are eyeing. Include any volunteer work you have done during your time in medical school. Skills and Personal Qualities. In citing your functional skills, you will have to be critical. 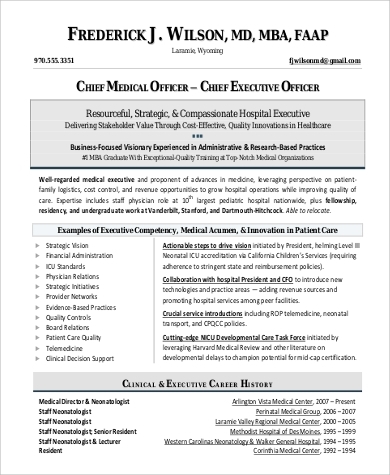 State only the skills you possess that are related to the medical and health-care profession. Cite situations you have experienced in which you were able to utilize the knowledge and skills you acquired from your academic training. Your personal qualities, on the other hand, should be greatly relevant to the qualities needed to practice efficiently in the field of health care. Apart from the content of your resume, other aspects you should be able to focus on are the format and layout. Many job applicants fail to see the importance of presentation when relaying one’s credentials to a human resource manager in the medical field. 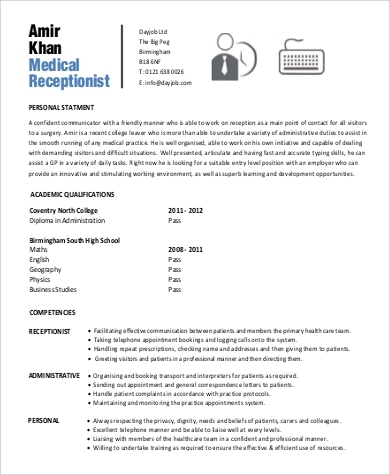 Apparent on the Sample Medical Receptionist Resumes found on this page, the format and layout adopted in a resume helps in its organization, and more importantly, its effectiveness to deliver a job applicant’s competence and character to a potential employer.